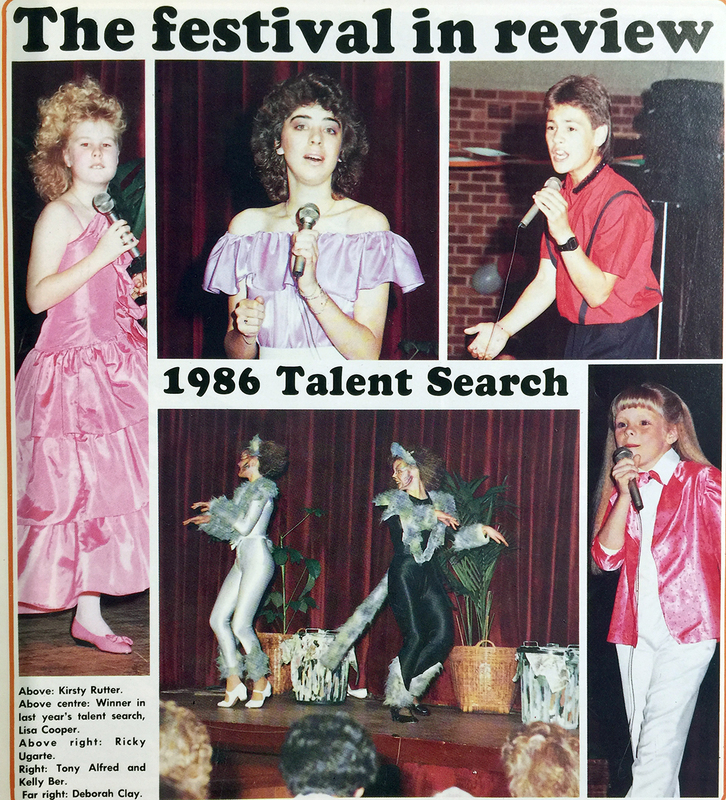 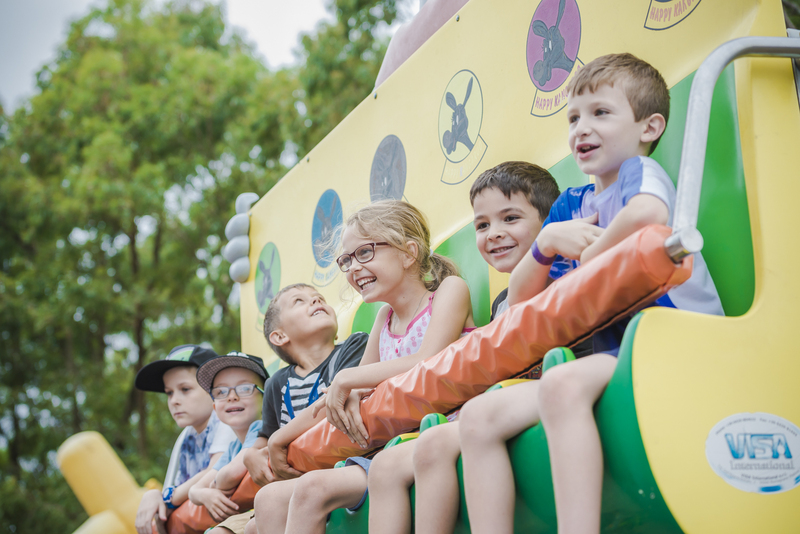 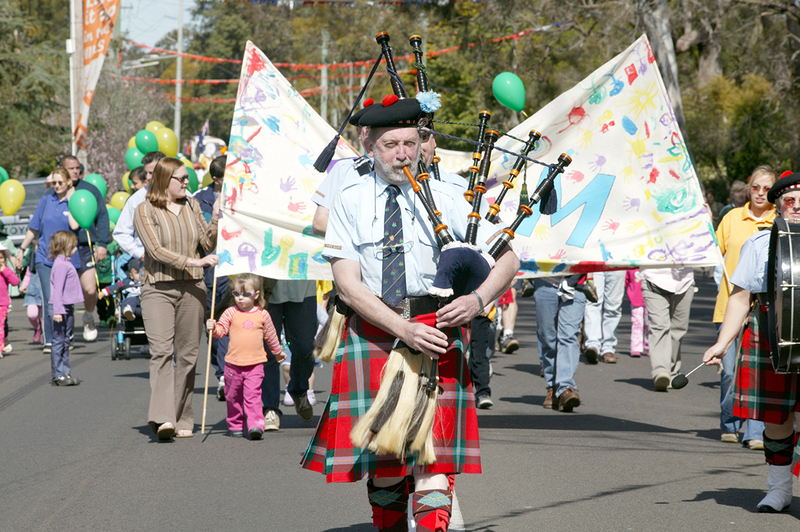 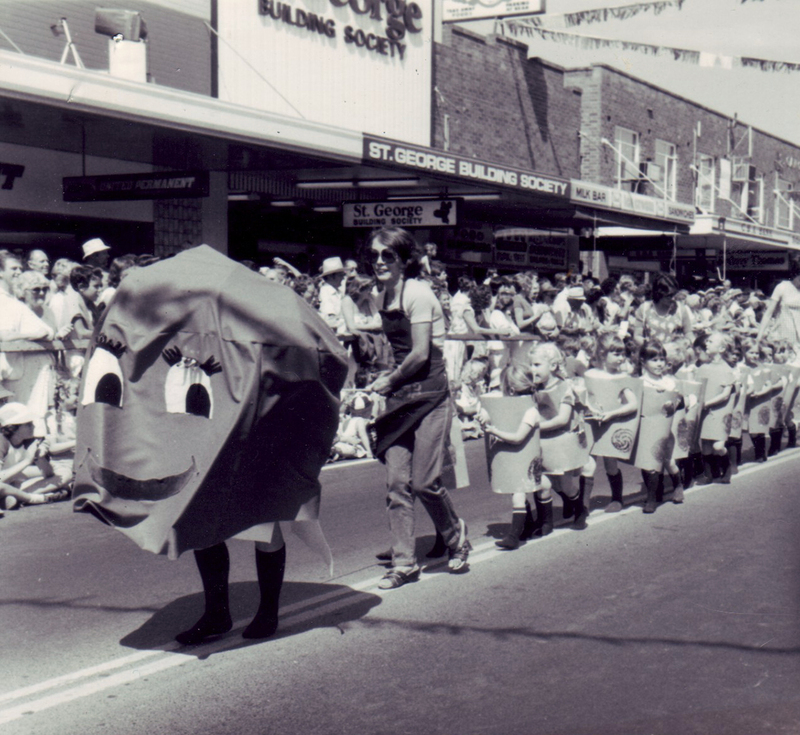 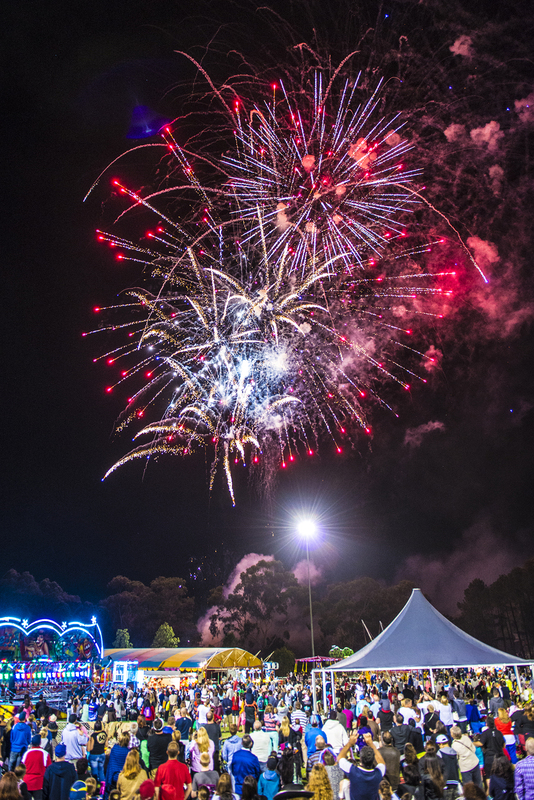 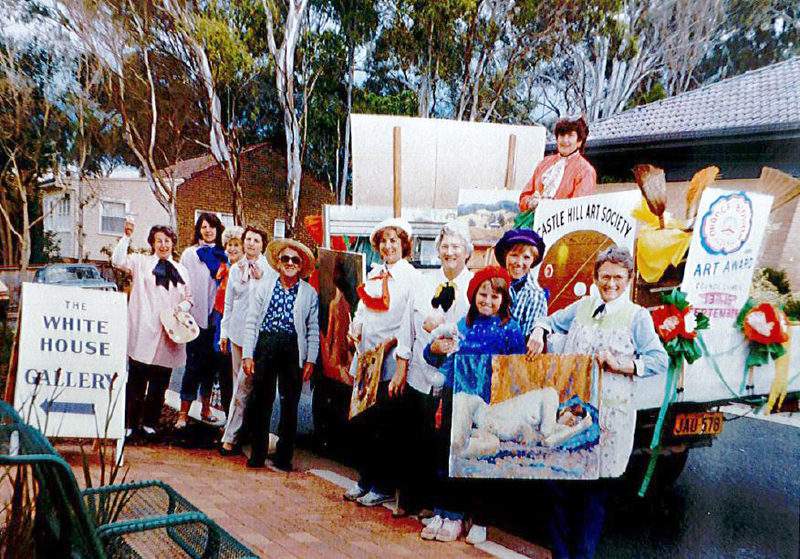 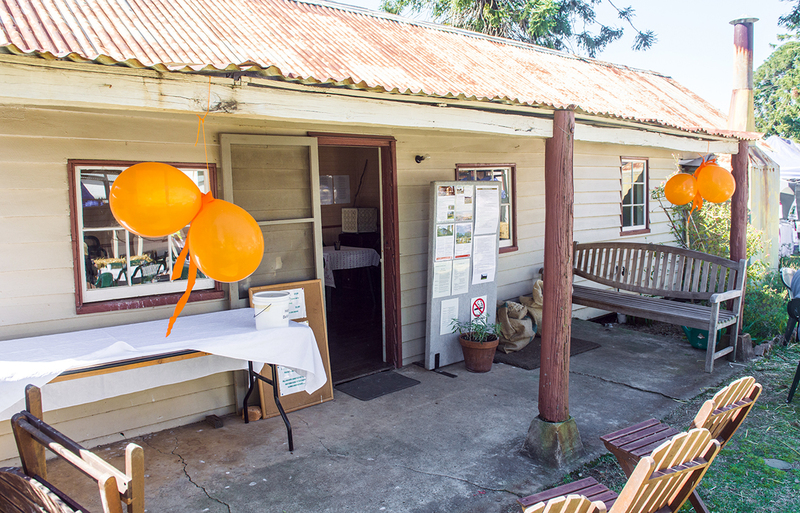 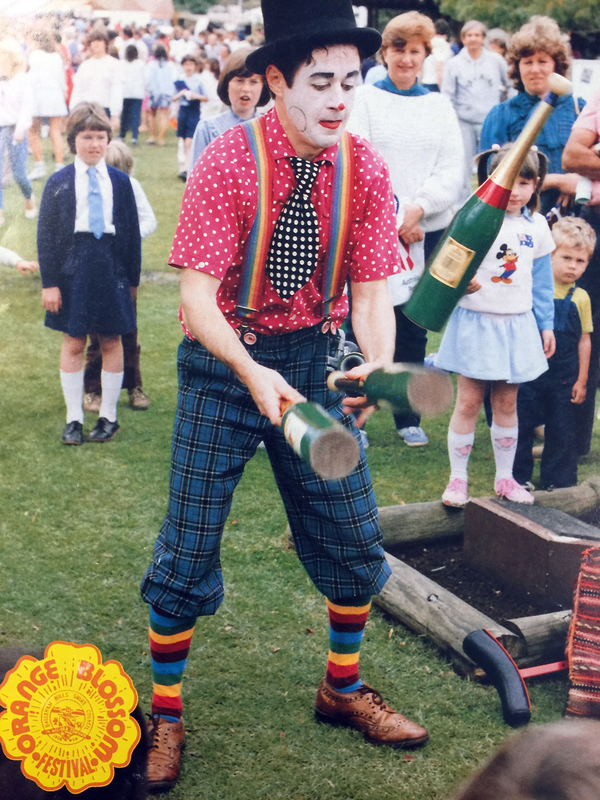 The Hills Shire Orange Blossom Festival has undergone various transformations since its inception in 1969 when a group a locals envisioned an event that would bring the community together and celebrate life in the Hills. 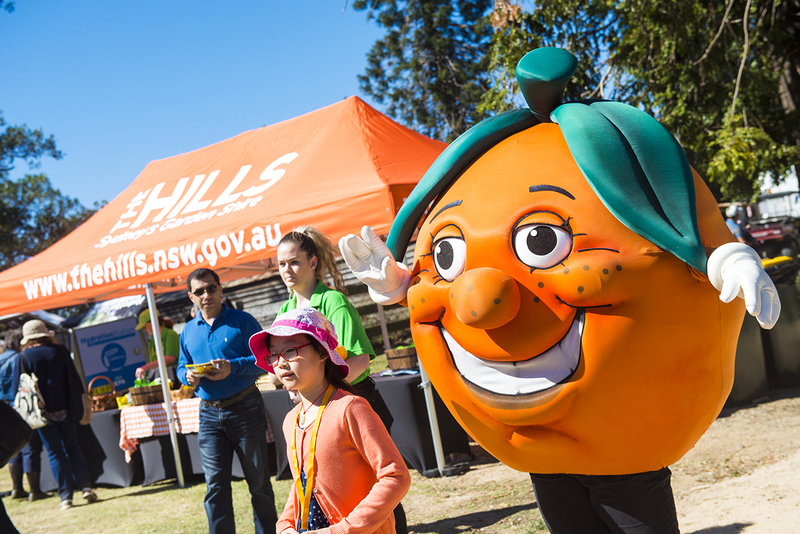 From the 1800’s, the Hills Shire was known as a major citrus producing region. 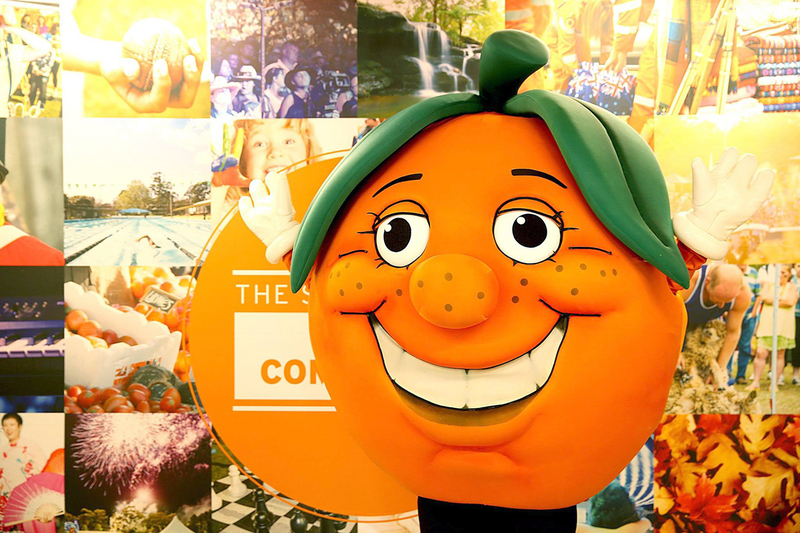 The high suitability of the area for growing citrus and stone fruit established the Hills District as the first commercial provider of Oranges. 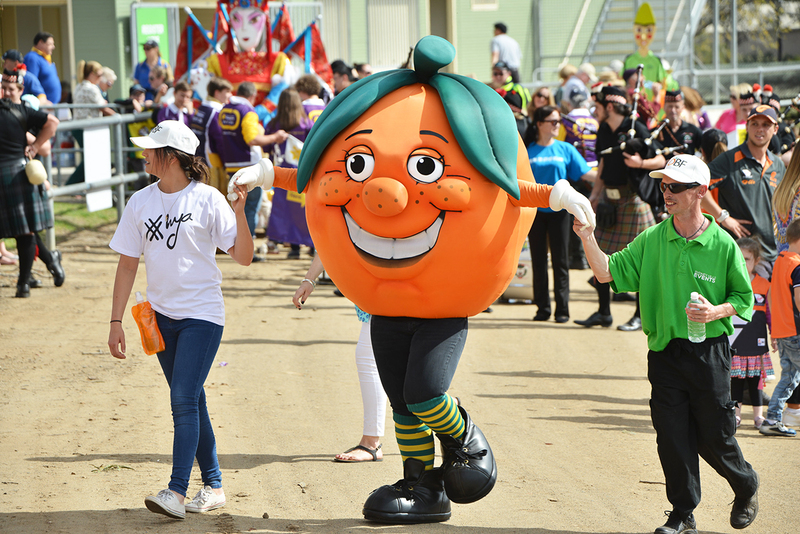 Citrus orchards were plentiful and the Shire was renowned for its agriculture, in particular its fruit. 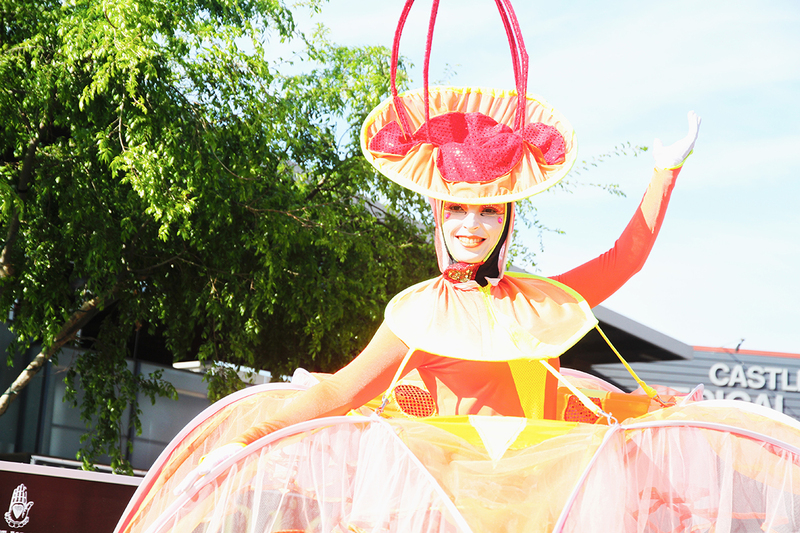 When it came to naming their local community event, the festival planners turned to local industry for inspiration and so the Orange Blossom Festival was born, its name a celebration of the first blossoms of the orange tree. 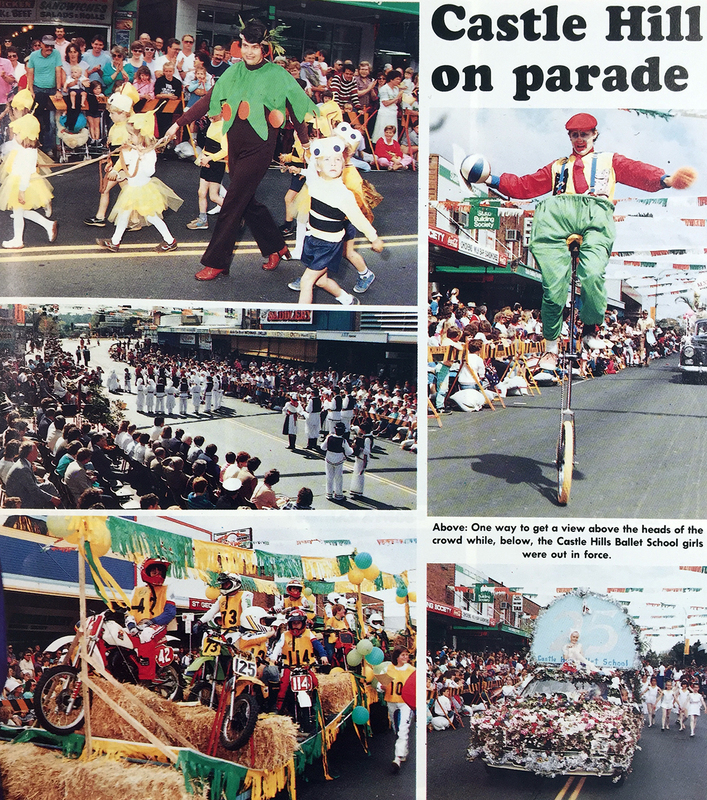 What began as a parade through the main street of Castle Hill culminating in a fair at Arthur Whitling Park, grew into a month long Shire wide festival. 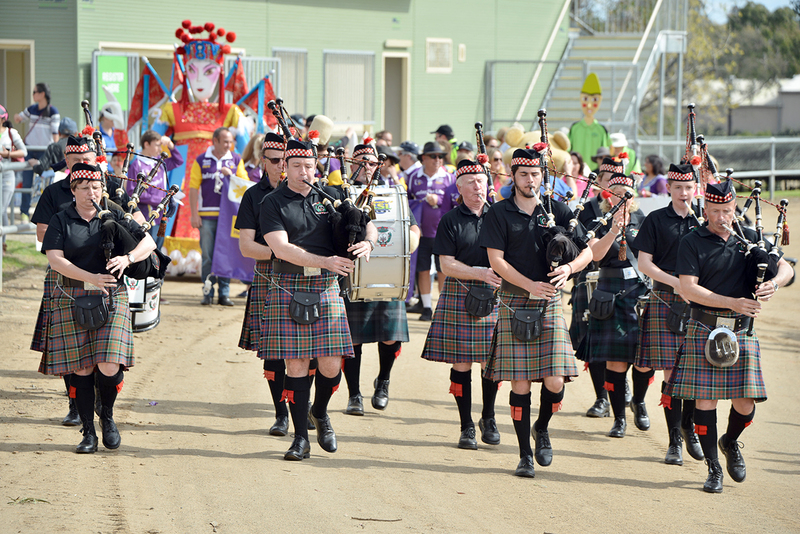 This festival included a Gala ball, photography competition, talent search and the Hills Garden Competition. 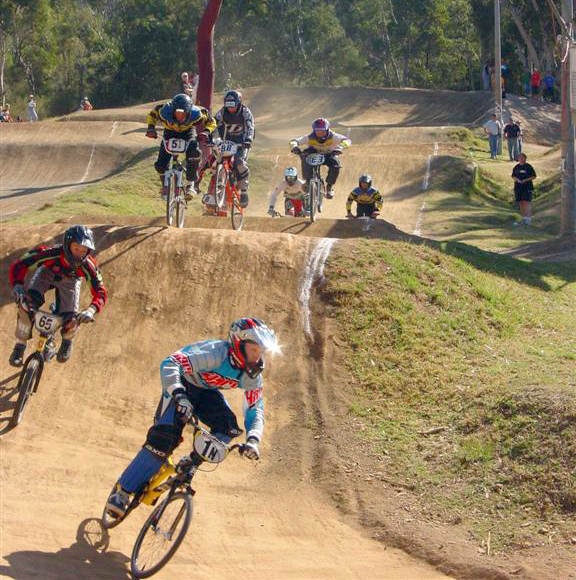 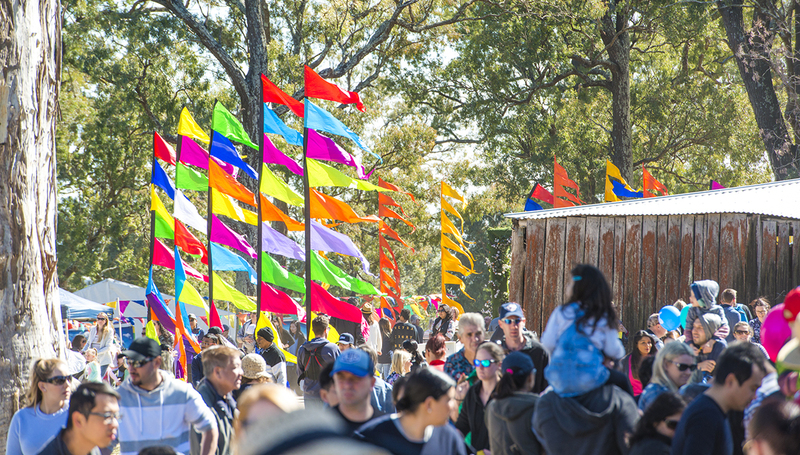 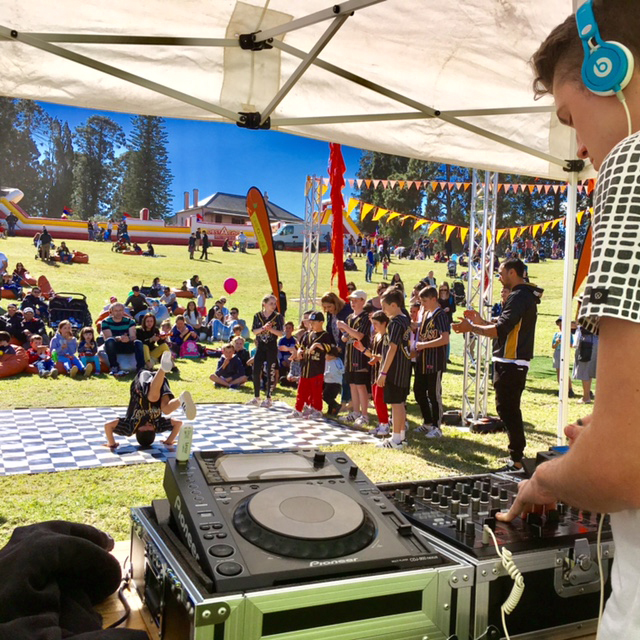 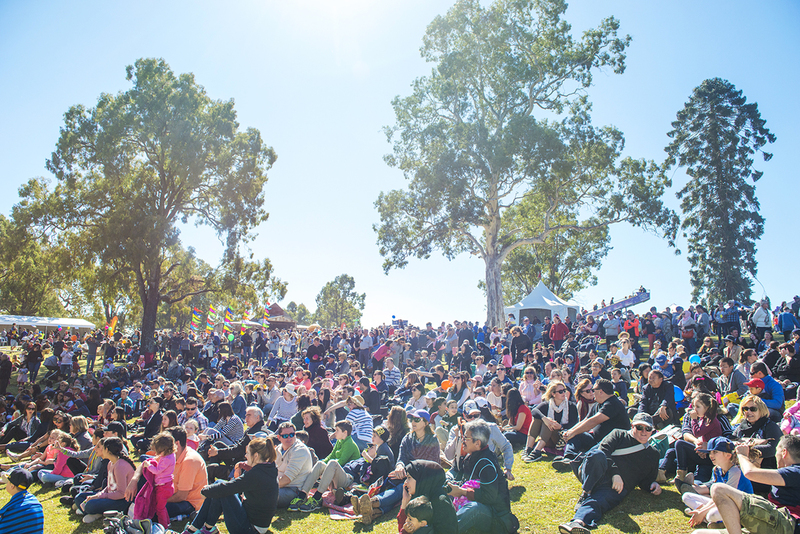 Since then the festival has grown to reflect the vast changes in the Hills Shire’s population size, age groups, attitudes and interests. 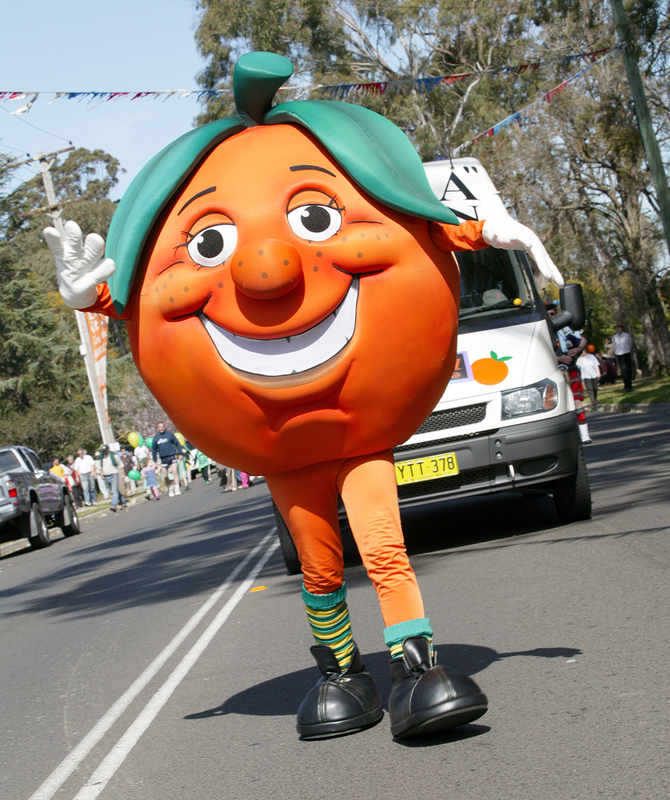 Today’s The Hills Shire Orange Blossom Festival positively reflects this change. 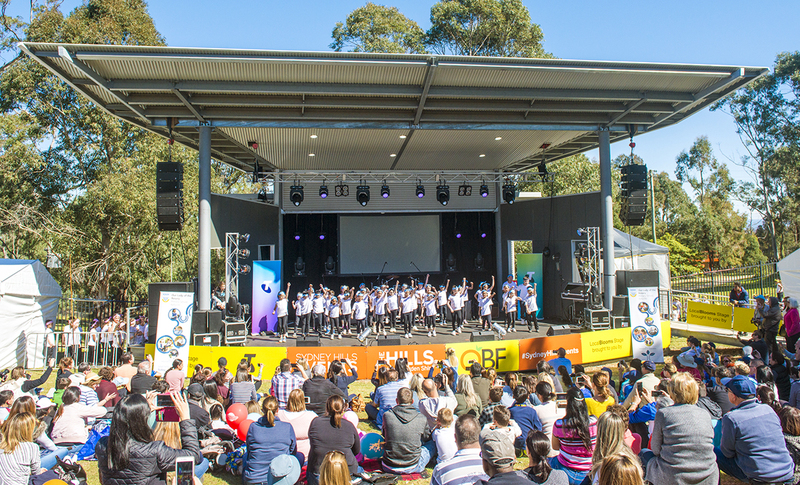 The Hills Shire Orange Blossom Festival has a rich history in the Hills with stories of cultural change, local achievement and a-coming-together of diverse groups to showcase the best of the region. 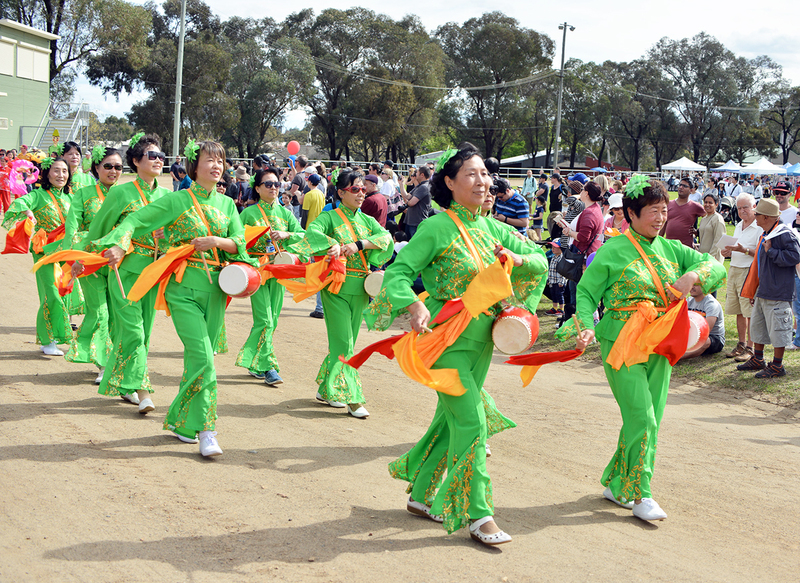 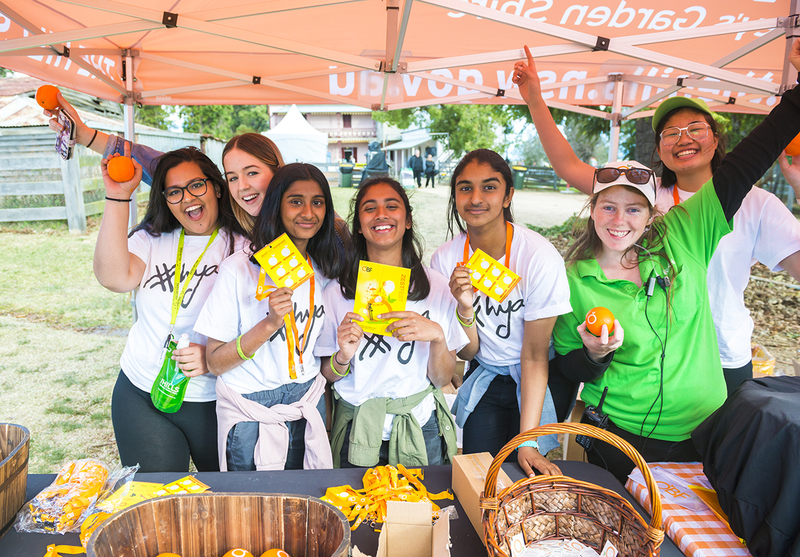 It is about generating a sense of community pride and involvement and was created to highlight the progressive and diverse nature of the Hills community and present residents with the opportunity to engage in and learn about the wide range of community groups, clubs and associations they can be involved with. 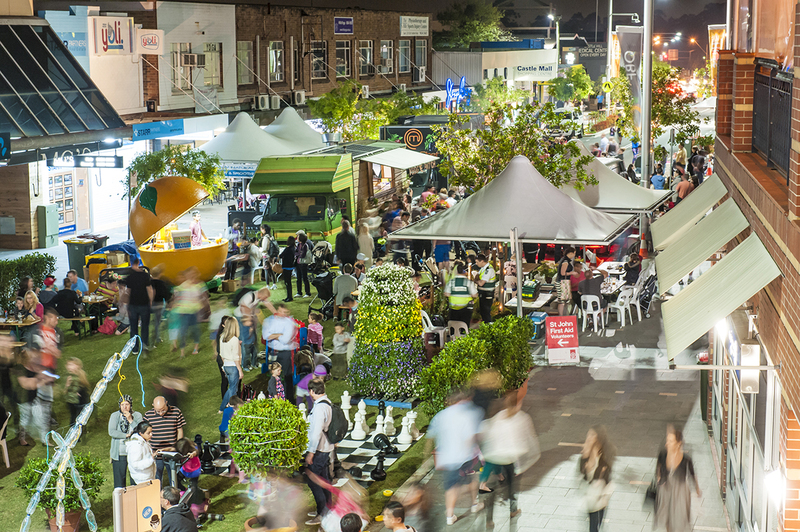 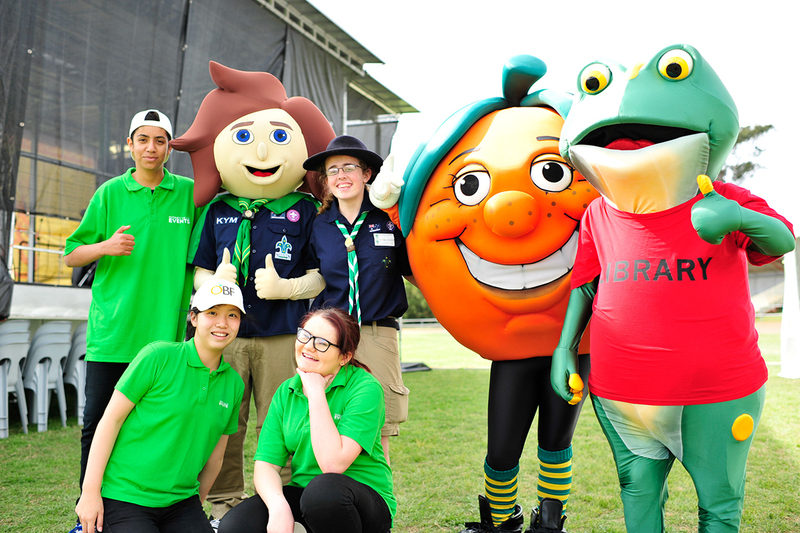 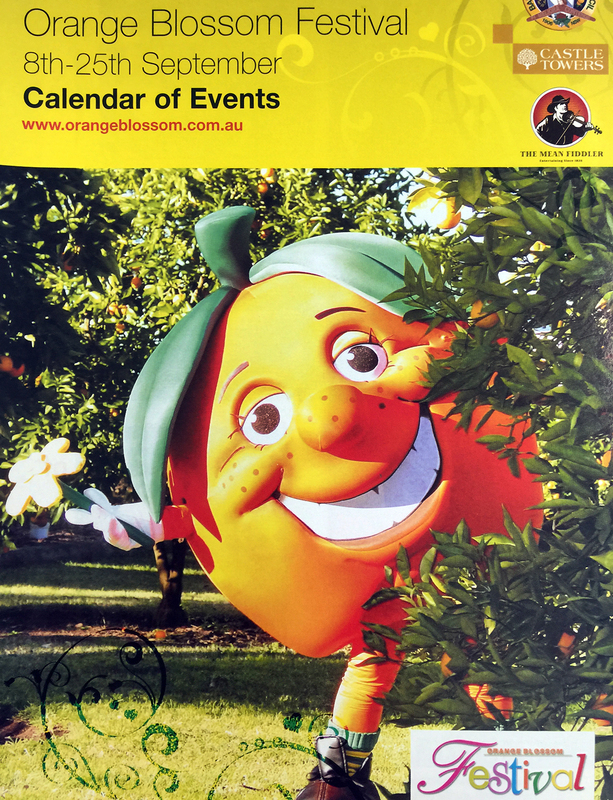 In 2018, The Hills Shire Orange Blossom Festival will continue to grow with a month of community focused events and activities and the Hills Shire Council’s festival day at the centre. 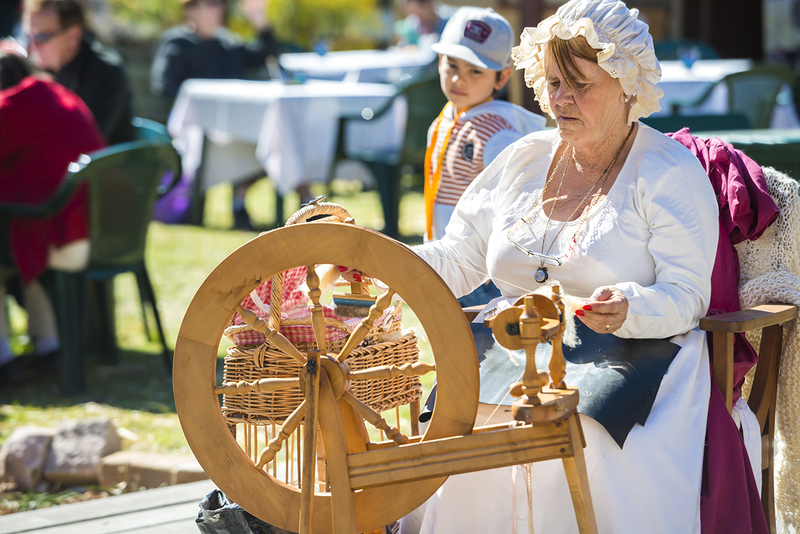 All of The Hills Shire Orange Blossom Festival events will be run by local community groups offering a diverse range of activities for locals to enjoy.